Sophia (4 yrs old): Momma, can I take off my glasses? Momma: No honey, we need to keep them on today. Sophia: But Momma, I think my glasses don’t agree with my face. I told them it was okay to disagree, but they really want to have a time out and visit their home the case. They decided they are friends but don’t really want to play together. But they will try again tomorrow. Becca followed up to let us know that her daughter did wear her glasses for the rest of the day, even if they were disagreeing with her face. 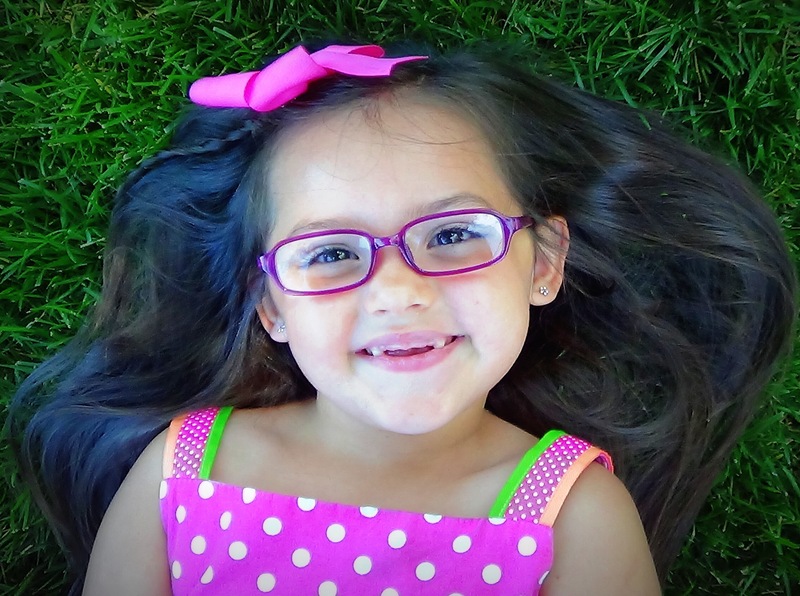 What’s the craziest thing your child has said about their glasses?